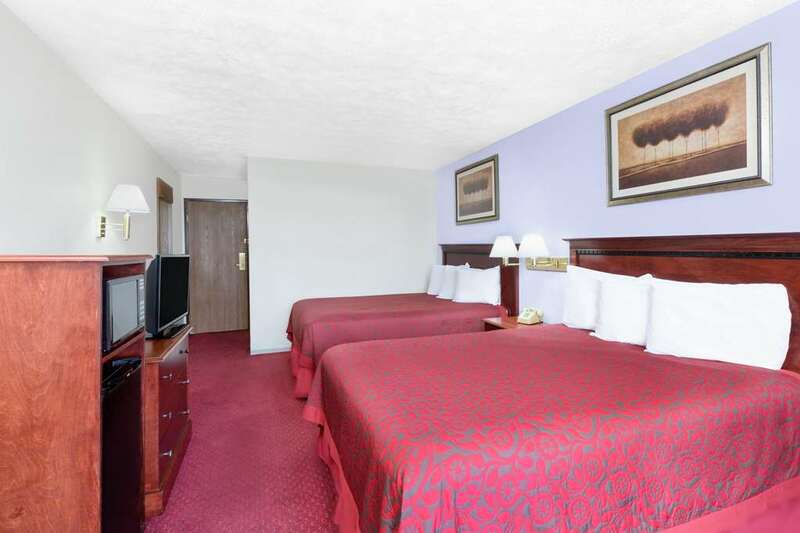 The Days Inn Warrensburg is conveniently located 1 block from the intersection of Highway 13 and Highway 50. We are located only minutes away from Central State Missouri University and Whiteman Air Force Base. We offer Free Wireless Hi-Speed Internet and Free Daybreak Lite Continental Breakfast.